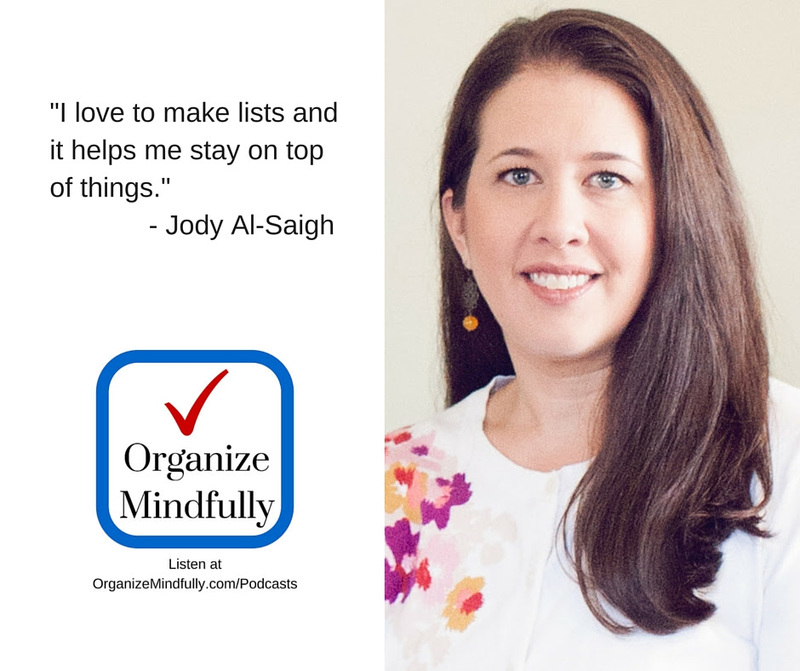 I was recently interviewed for the Organized Mindfully Podcast. 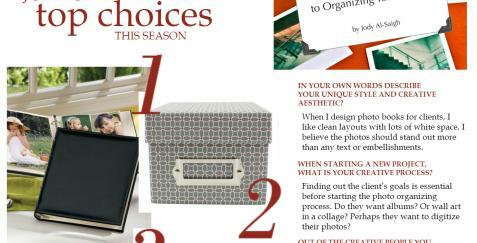 Photo Organizing Doesn’t Have to be Scary! A lot of people get daunted or overwhelmed by the process of organizing photos. It can be SCARY!! They don’t know how to get started. They don’t feel like they have the right tools or knowledge. Organize Your Photos First, Save Money Later! Tips from a collection of knowledgeable resources. 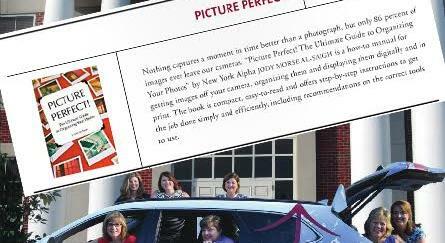 You don’t need an advanced degree in photography or design to keep your photos organized and displayed beautifully. Organizing photos is similar to many other types of organizing you would do around your home. © 2019 Picture Perfect Organizing. All rights reserved.